True Data TM products and services equip you with a increasing number of tools for decision making and trading - All at very affordable price ! 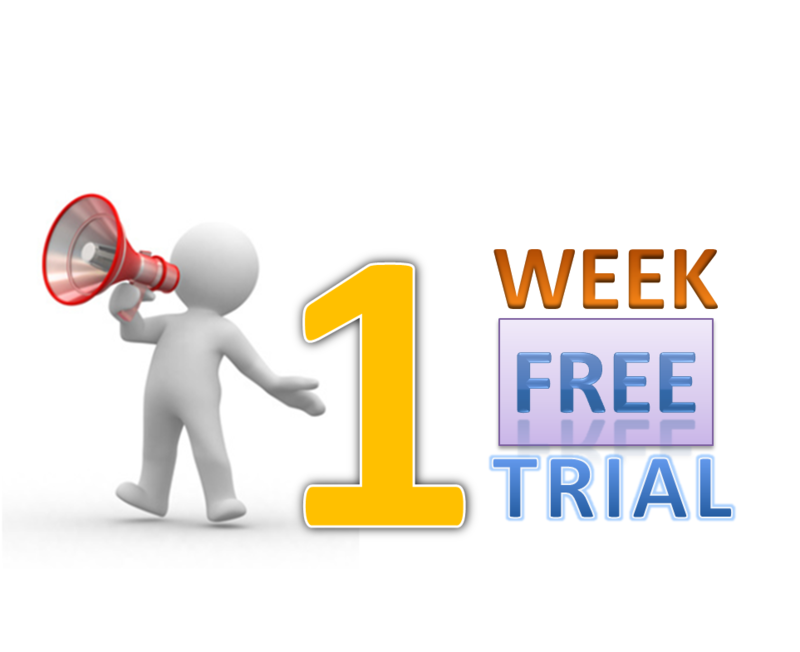 Get a Free Trial Now !!! 3. Same Data Stored Locally is available for all your TA Applications. 11. Carry your entire database (in 1 file only- data2.fdb) on a pen drive & share it or move it to any other PC easily. No need to download the data again everywhere. 13. View both Continuous & Contract Futures Simultaneously - NIFTY-I, NIFTY_I and NIFTY16APRFUT. 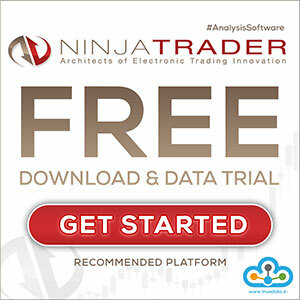 NIFTY_I has been added to accomodate Ninja Trader 7 requirements. Lots more... Take a trial to evaluate it for yourself. Regster now by clicking on Getting Started ! We will help you set up and get you going in just a few minutes. 10. Call us on +91-7304-22-44-66. > When you buy Velocity 2.0, there is no need to purchase additional licences for using the same product on another PC. > You will have the freedom of using the same login id at office ;) (while working) and then the same user id at home without any requirement of an additional id. * You will need additional licenses only when you wish to run the applications' simultaneously on multiple PCs. If you are interested in offering your clients with exceptional software for tracking the markets, we can also integrate / tailor our products (Velocity 2.0 / Auto Trader(s)) for your clients. ..... contact us for more. TrueData Financial Information Pvt. Ltd. is on a mission to offer various innovative software solutions to the financial services sector. 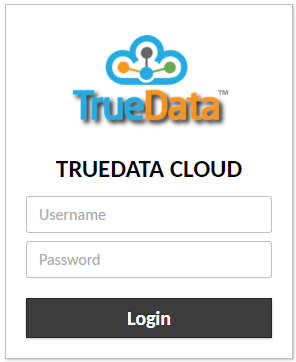 TrueData is an Authorized NSE DotEx Data Vendor. The company is now on a path, as described by our tagline - ‘Positioning You for Profits!' , to offer products and services which cover the entire spectrum for the user. Most of our progress is based on the exceptional feedback we have garnered from the industry, our users, subscribers & well wishers. As we look ahead, we see ourselves offering a variety of applications, solutions & services, related to Technical Analysis, Market Analytics, Automated & Algo Trading and various other software solutions for the financial services industry. Do leave us a feedback or drop us a mail if you wish to collaborate or have an idea which we could implement. We are currently looking for Angel Investors / Venture Capitalists - Upwards of $1.5 mil. Please contact us, if interested. RISK DISCLOSURE- Futures trading contains substantial risk and is not for every investor. An investor could potentially lose all or more than the initial investment. Risk capital is money that can be lost without jeopardizing one's financial security or lifestyle. Only risk capital should be used for trading and only those with sufficient risk capital should consider trading. Past performance is not necessarily indicative of future results. 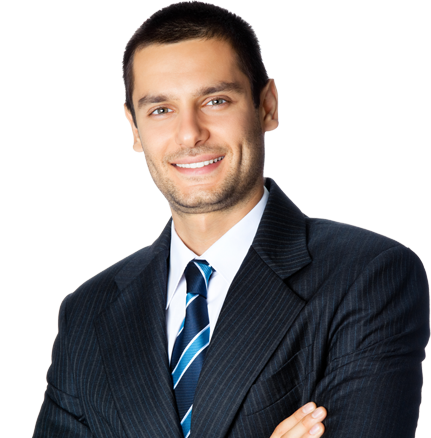 Testimonials appearing on this website may not be representative of other clients or customers and is not a guarantee of future performance or success.